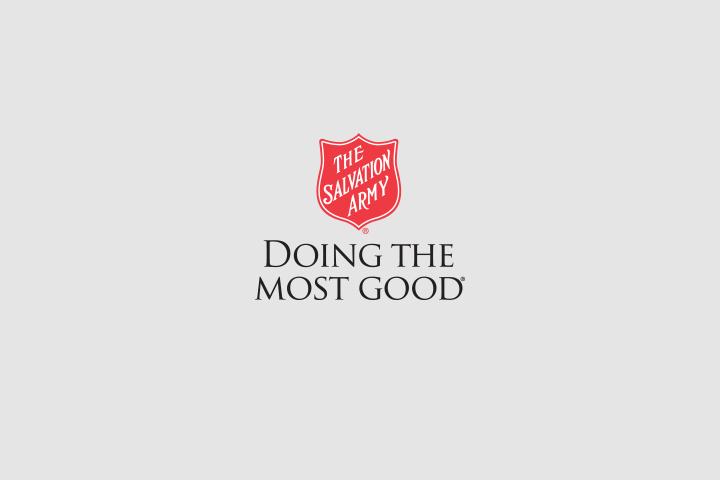 The Salvation Army has the welfare of disadvantaged youths as one of its priorities. Through its youth-focused programs, it helps children and teens through camping opportunities, day care, preschools, as well as special programs for at-risk youth. Provides a full range of outreach, prevention, and residential services to youth. Services focus on runaways, minor law violators, victors of child abuse and/or neglect, and other at-risk youth. 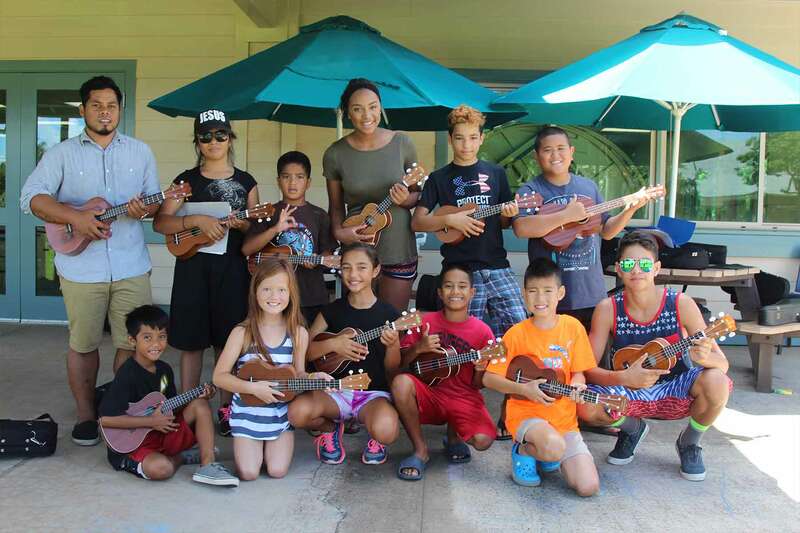 Offers children, seniors, and families a fun-filled outing and week-long residential camping on the North Shore of Oahu. 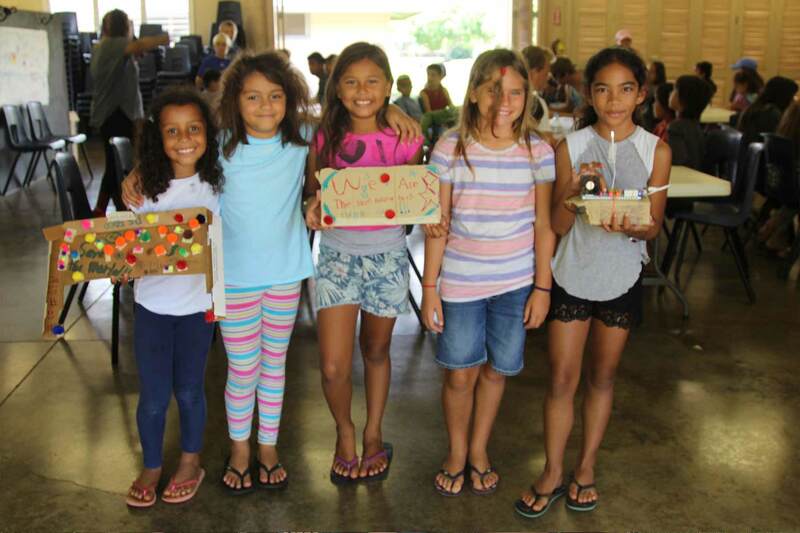 Community service summer camps for underpriviledged children enrich lives, increase creativity and independence. 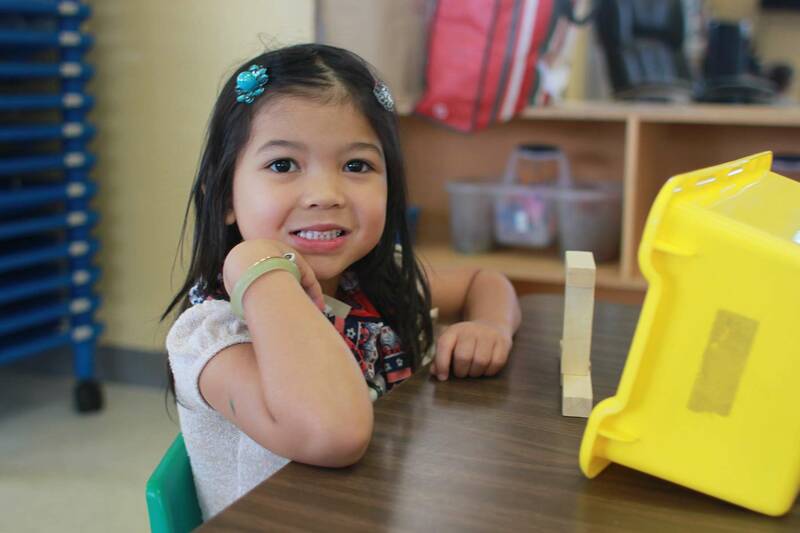 Provides quality, affordable day care for preschoolers. Hot lunches and snacks are provided. Along with music lessons at our various corps community centers, we also hold music camp at Camp Homelani every summer.